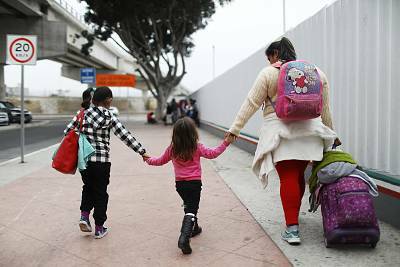 WASHINGTON — Lawyers representing the Trump administration told the federal judge overseeing the reunification of separated migrant families that it will take one to two years to identify potentially thousands of children. U.S. District Court Judge Dana Sabraw in California ordered last month that children separated before the administration's "zero tolerance" policy went into effect should be identified. 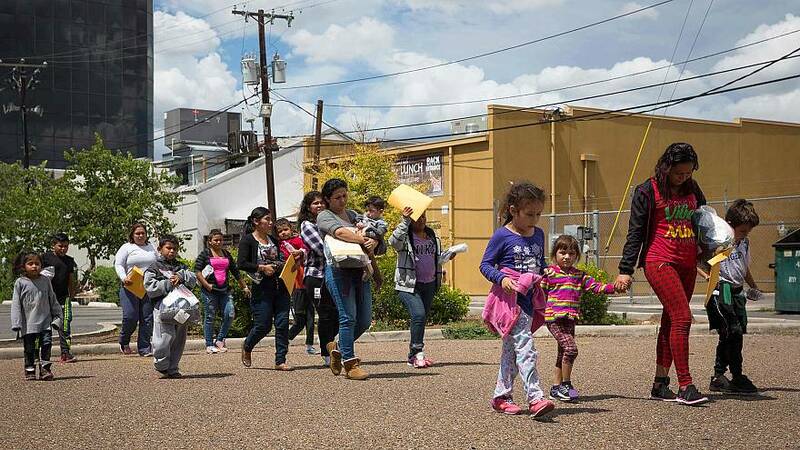 The order followed a report by the Department of Health and Human Services Inspector General that estimated thousands of children were separated before zero tolerance, the May-June 2018 policy that systematically separated children from migrant parents who crossed the border illegally. After reuniting the majority of the more than 2,800 children separated during zero tolerance, the Trump administration resisted identifying and reuniting those children separated prior to the policy. Lawyers for the Justice Department said the task was onerous, claiming most of those children have been released from government custody to live with sponsors. Now, the lawyers for the administration "estimate that identifying all possible children...referred to and discharged by (Health and Human Services)...would take at least 12 months and possibly up to 24 months," according to a filing in the Southern District of California late Friday.